A 403-yard uphill Par 4 which is tree lined down the left and has a bunker protecting the right hand side of the fairway. 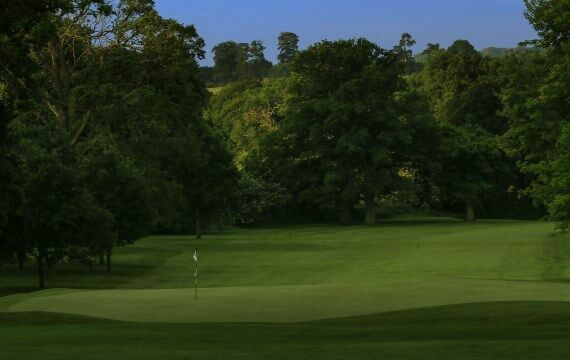 The approach to the green has danger to both the front right and left and the putting surface has some subtle breaks to test the best of putters. Pro Tip – A tee shot to the left of the fairway bunker will set up your approach shot to the green. 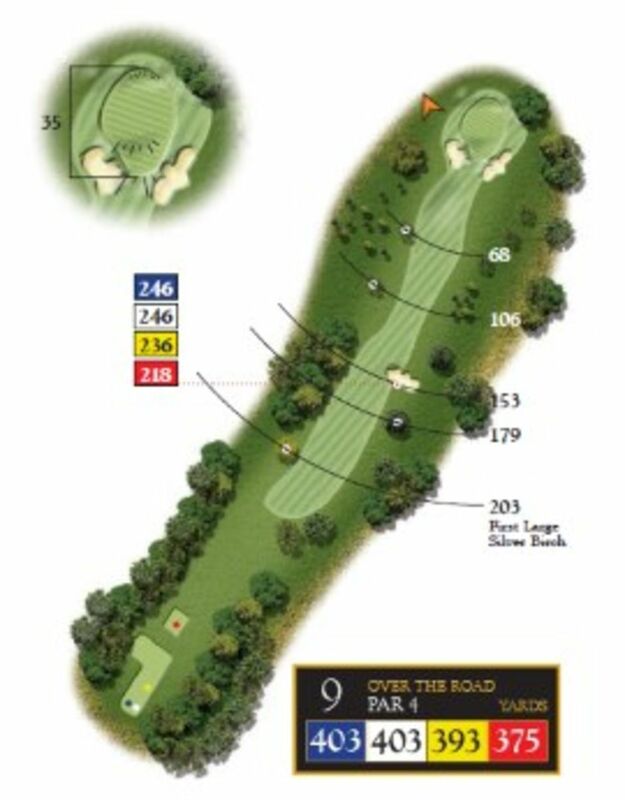 Another hole that you must remember the change of elevation at the green as this will add another club.